HomeEditorialWhy Is PredictIt Legal? Explained By A Successful Trader! As the internet booms, so do online scams. Fortunately, PredictIt is not one of those websites. With PredictIt, you can invest in political outcomes and events. For example, if you thought Donald Trump was going to win the 2016 Presidential election, you could have invested in “shares” of Donald Trump to win, which would’ve tripled in value if you invested the day before the election. So, what’s the catch? Well, the catch is exactly what makes PredictIt legal. 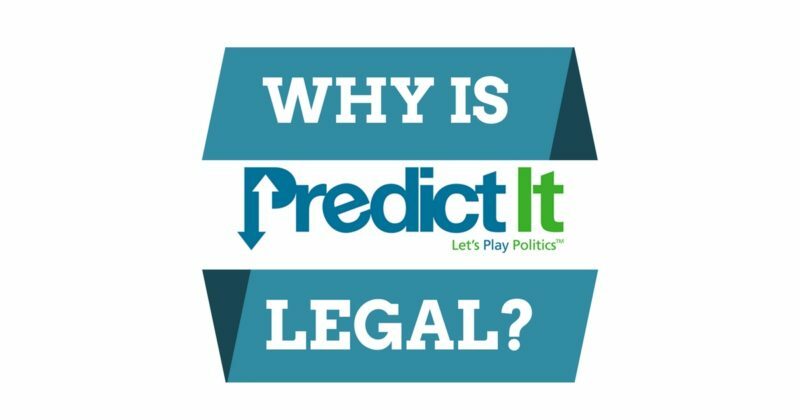 PredictIt is legal because it is part of an educational project of Victoria University in Wellington, New Zealand. This educational project is also supported by Aristotle International, Inc. PredictIt market trends and investments are tracked, analyzed, and used to better understand how people interpret how people perceive world politics. So about that catch — part of what makes PredictIt legal is the cap you can make on any individual investment. The cap is $850, the legal limit allowed to remain an educational purpose project. So yes, while you can make money predicting political outcomes, you can only make so much. It’s a small price to pay to keep PredictIt legal! Want To Learn More About PredictIt? 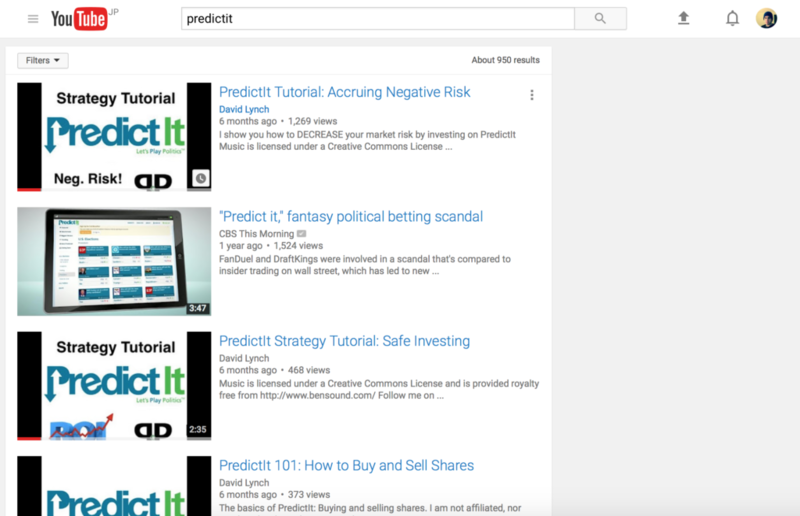 If you want to learn more about PredictIt, I’ve created a series of YouTube tutorials showing you how to use the service and start making money! These tutorials are the most popular PredictIt videos on YouTube, so I’m sure you’ll enjoy them! I hope you enjoyed my explanation about why PredictIt is legal. If you enjoy this article, I encourage you to share it on social media, or leave me a comment down below if you have any other questions! Objective News Report is in no way affiliated with PredictIt.